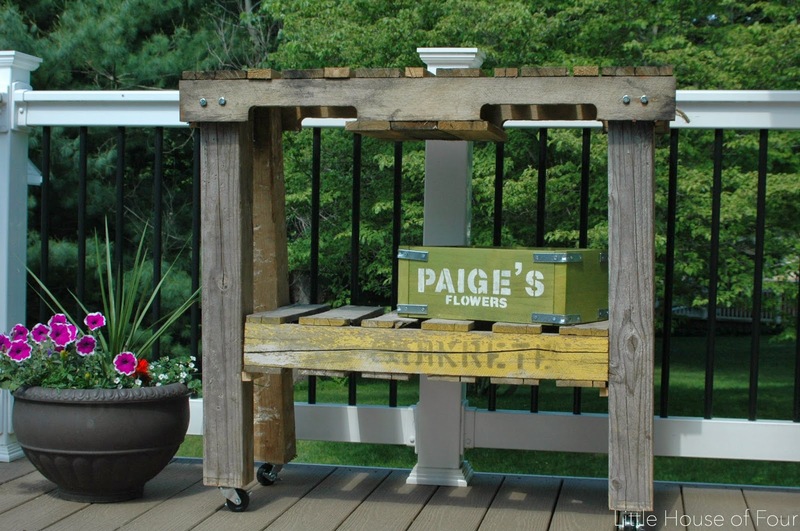 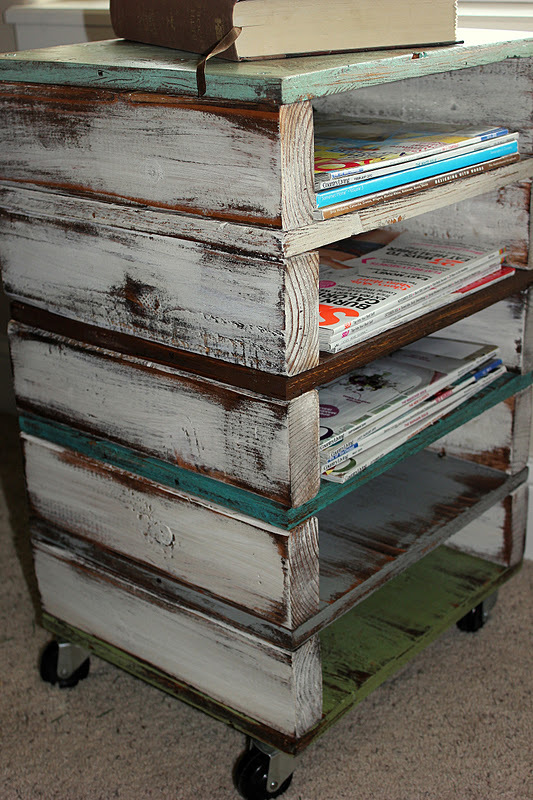 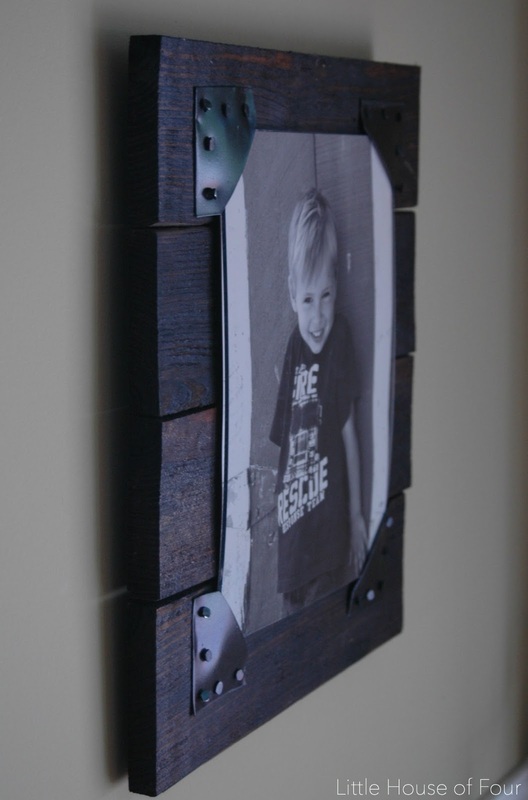 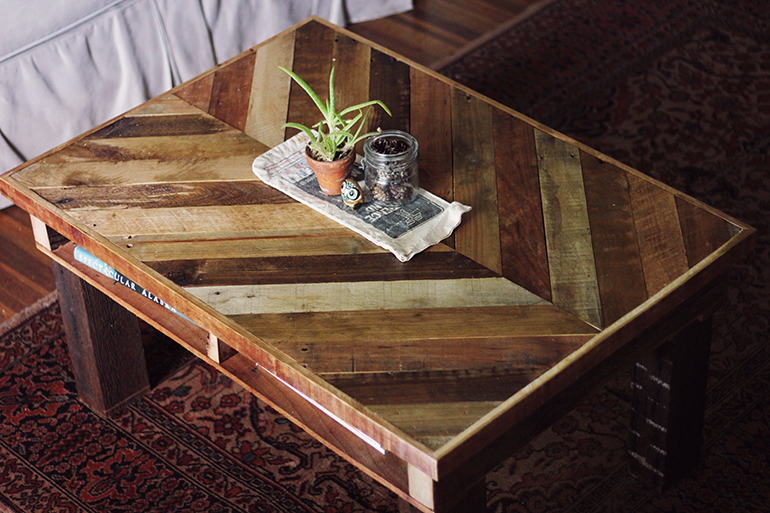 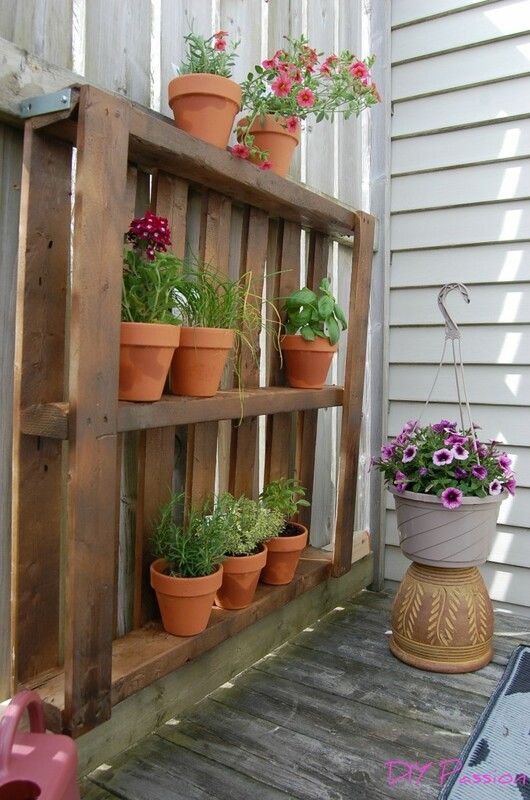 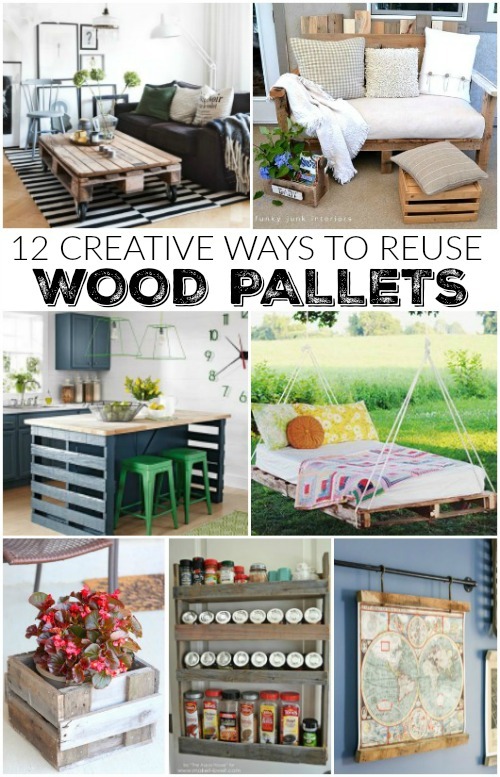 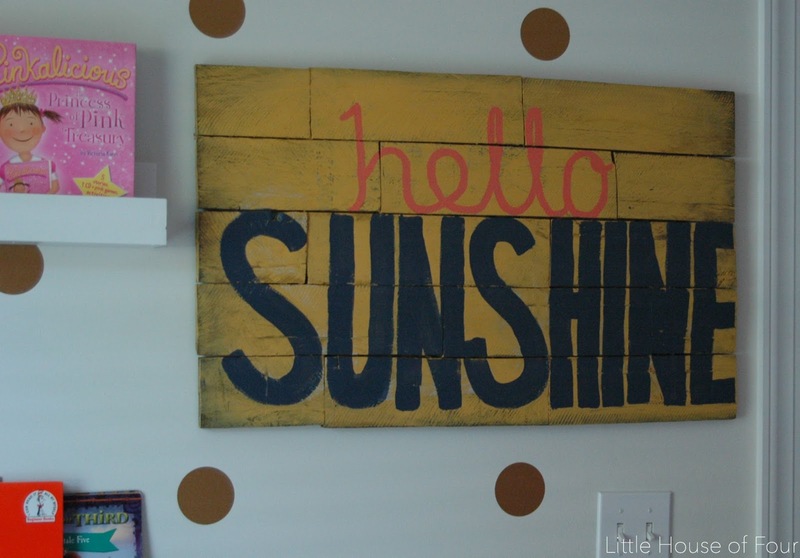 By now, you all know I LOVE creating projects using pallets. 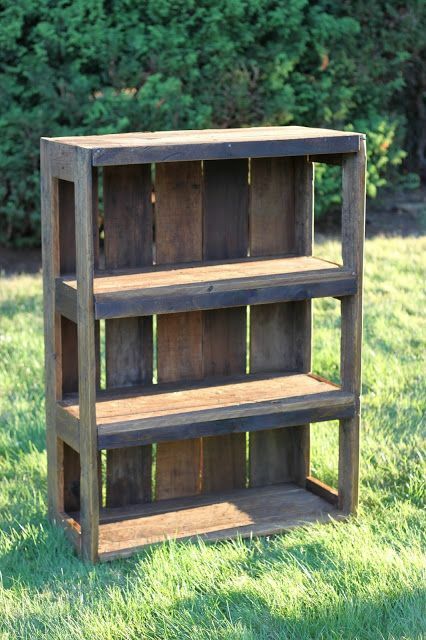 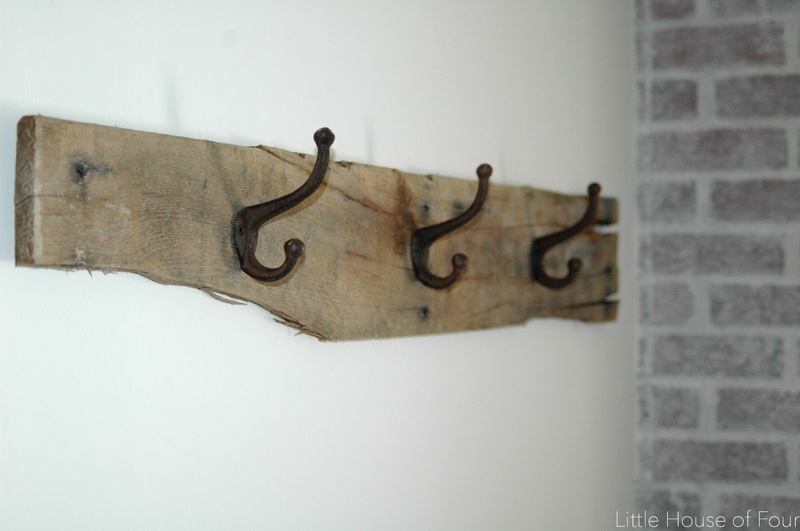 There's nothing better than finding perfectly aged and rustic wood for free! 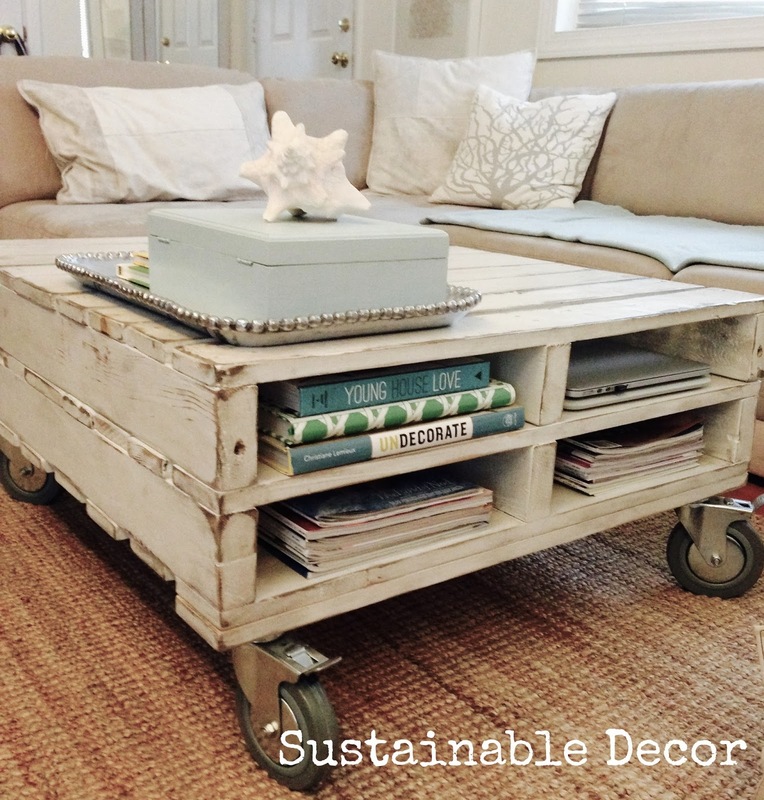 Ahh, the possibilities. 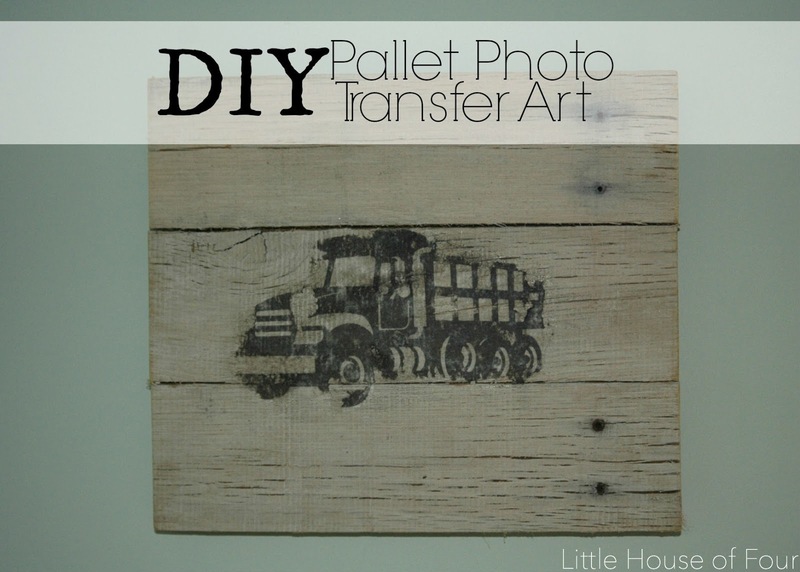 I know some people frown upon using pallet wood, but if you prepare and use the wood correctly (I highly suggest reading this post for everything you ever wanted to know about pallets) you can make incredible projects with very minimal risk. 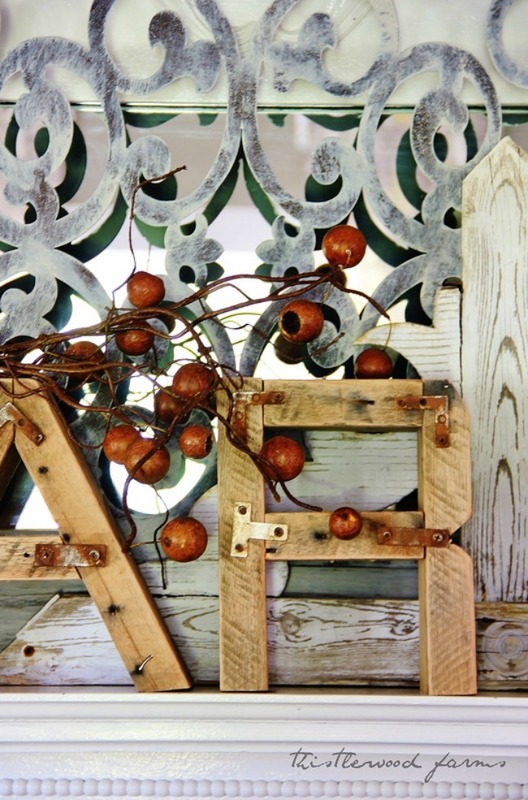 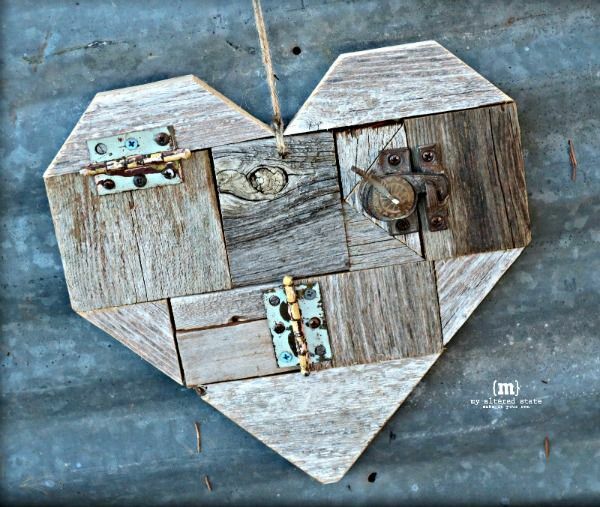 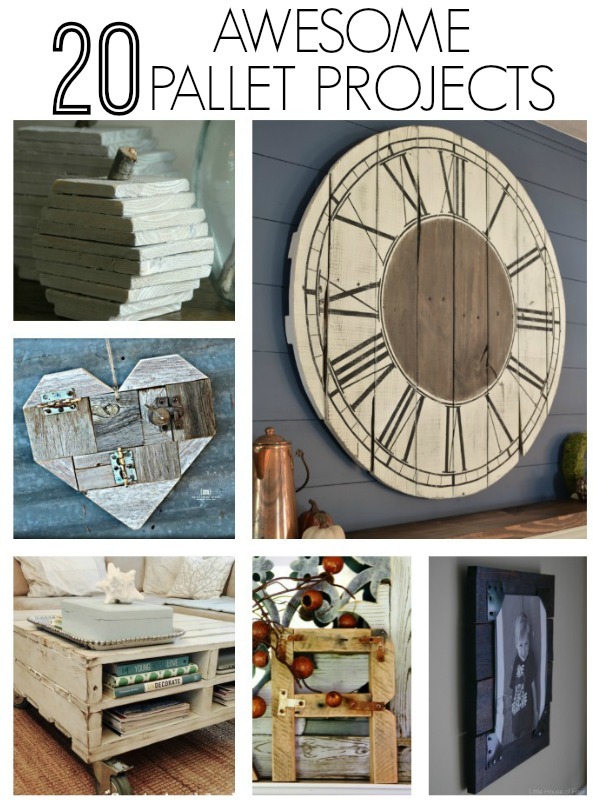 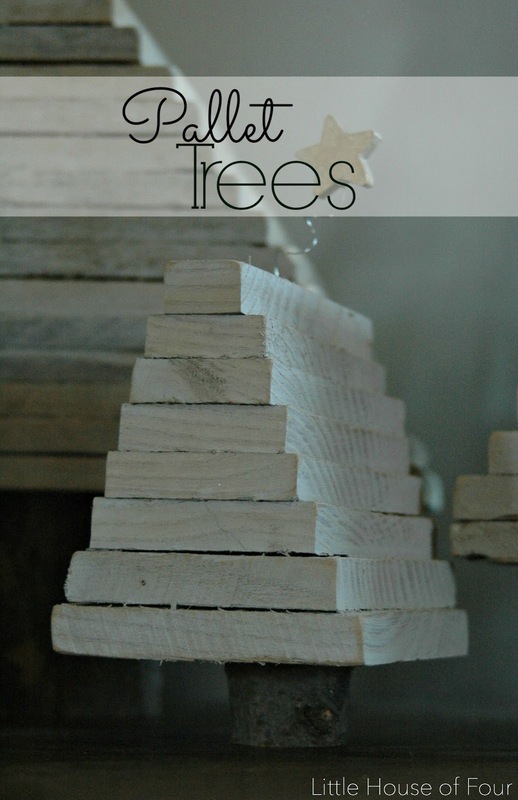 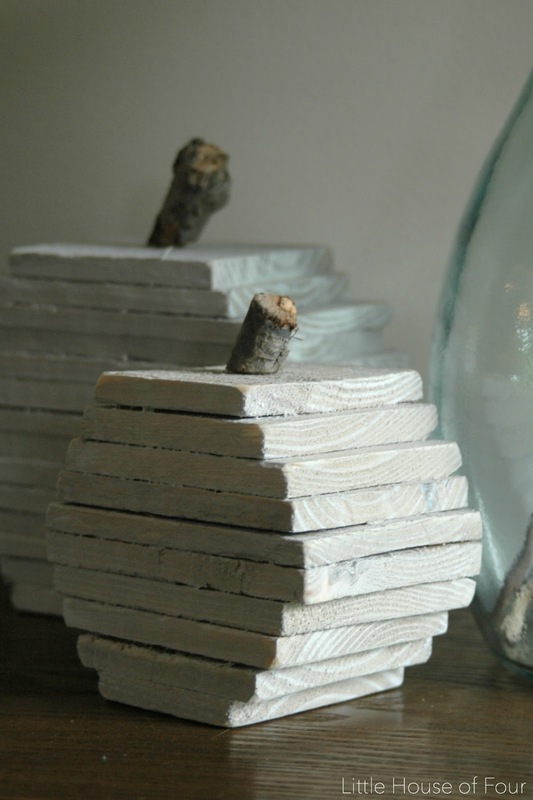 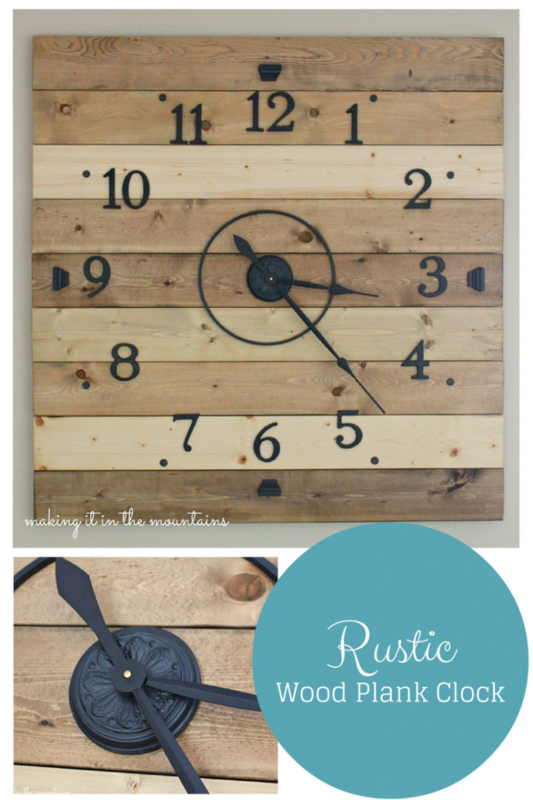 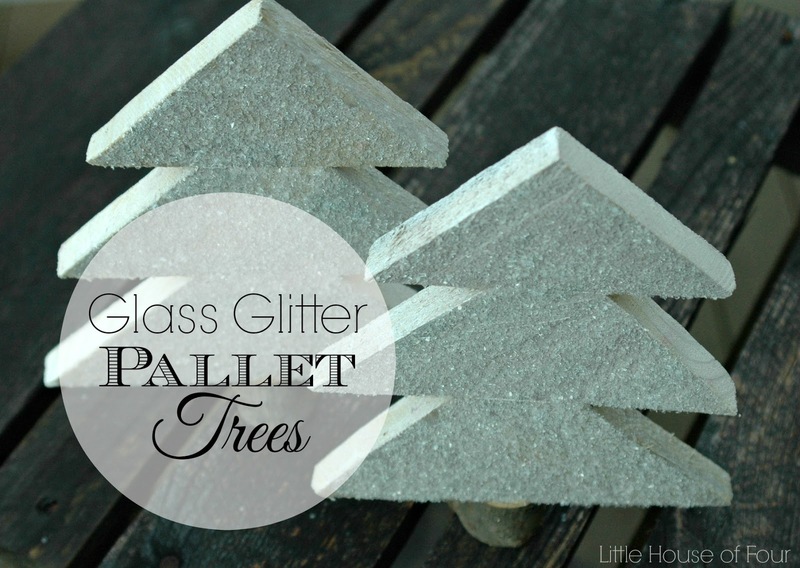 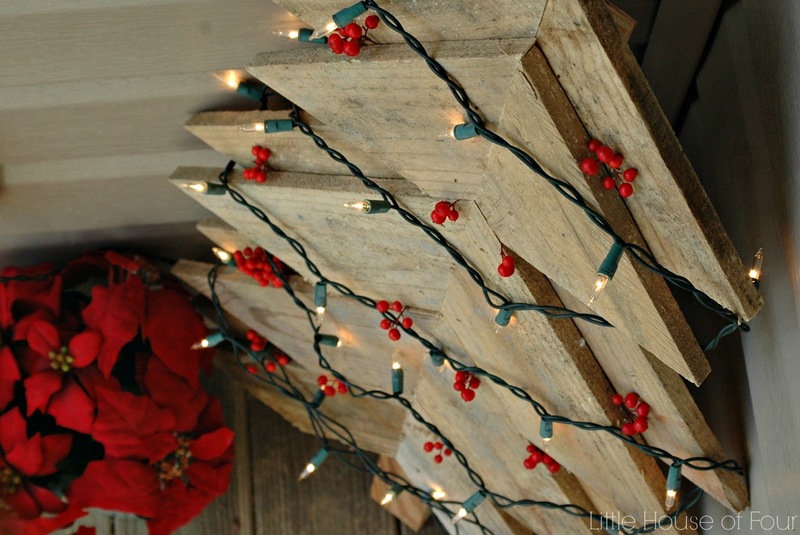 To get you started, I've gathered 20 of my favorite pallet projects from holiday decor to home furnishing, it's all here. 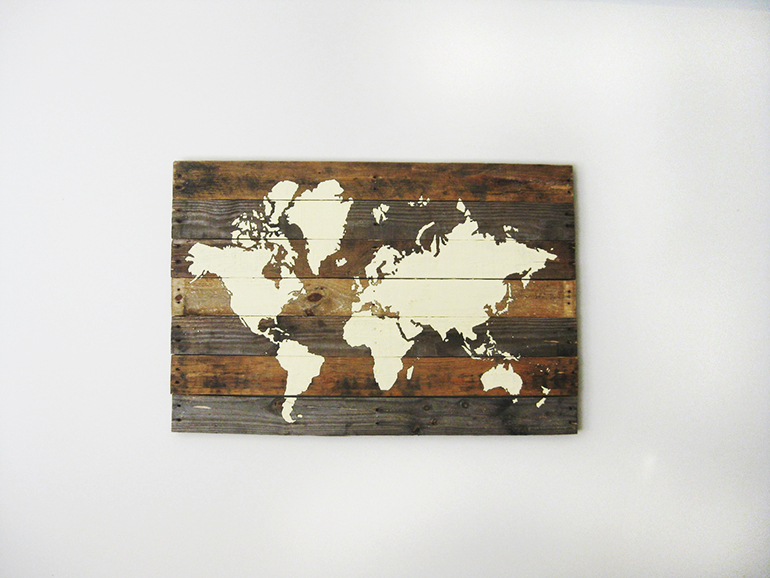 Pallet board world map from The Merrythought. 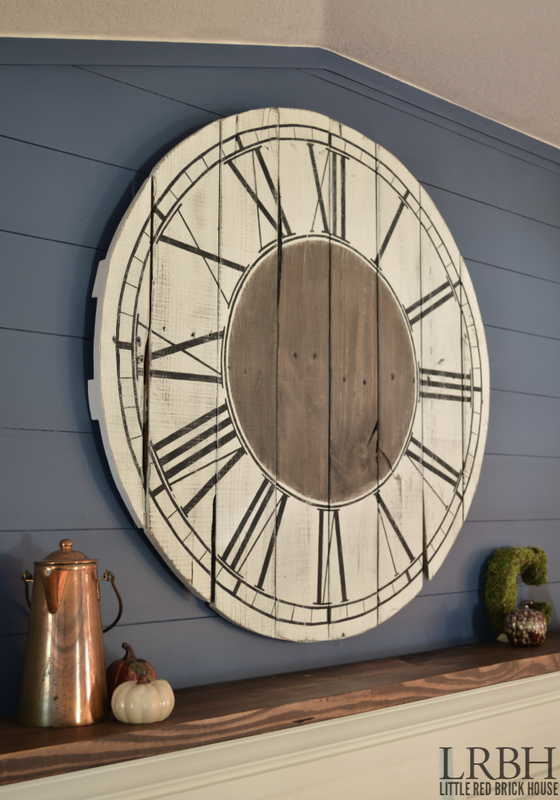 Roman numeral clock from Little Red Brick House. 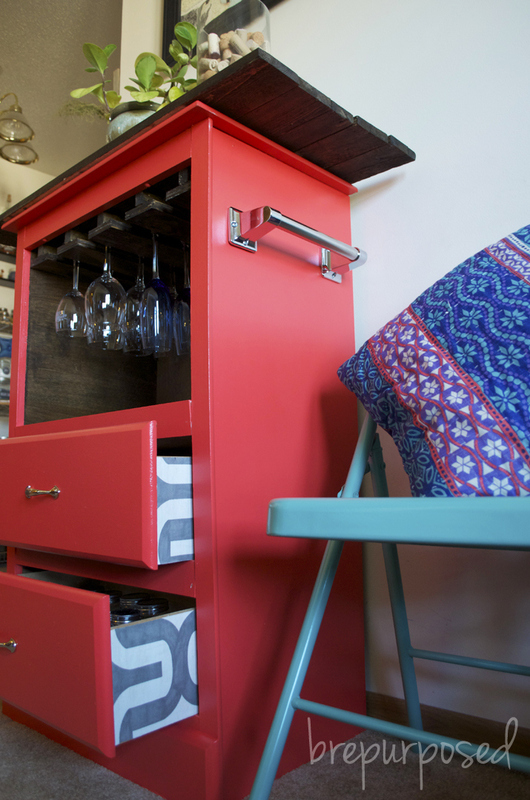 Bright and bold standing island peninsula from Brepurposed.